Dramatica differentiates between a story and a tale. A story covers all the bases, making it impossible for one to dispute or disprove what the film, novel or play is trying to say. Stories—or grand arguments—feel complete and last a lifetime. A tale, on the other hand, lacks that feeling of completeness, evidenced by what many refer to as "holes" in the story. 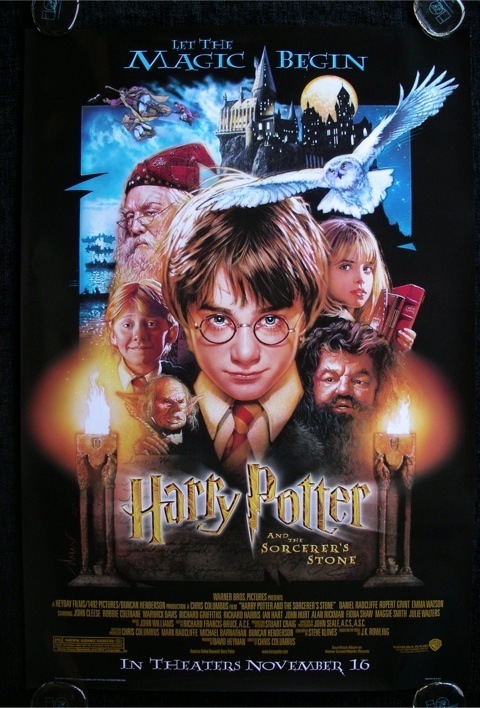 Harry Potter and the Sorcerer’s Stone fails to make a complete argument and thus can only be described as a simple tale. No storyform exists for this title.